BMW aims to secure a 10-year supply of cobalt and lithium for EV batteries as part of a new strategy, according to Markus Duesmann, BMW’s head of supply chain, for Germany’s Frankfurter Allgemeine Zeitung. 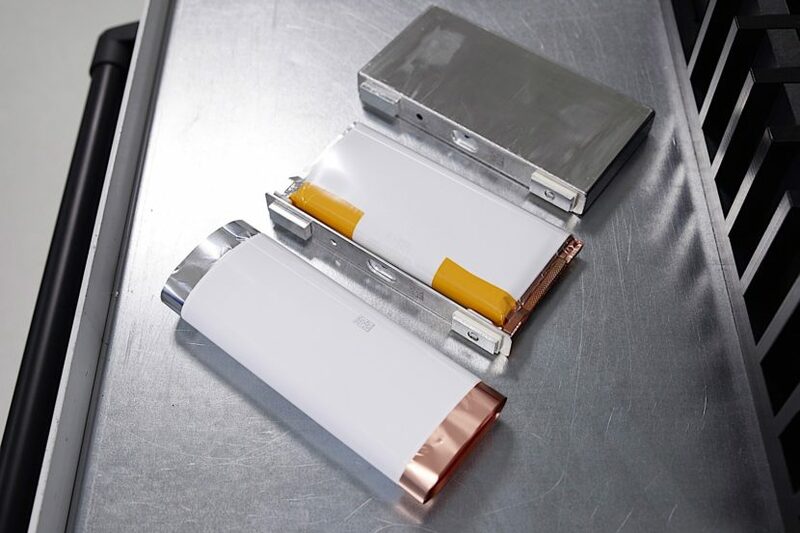 The two metals are currently essential to the production of high energy density Li-ion battery cells and if no alternative is found in the next few years, the demand for those metals are expected to soar as Li-ion battery cells start to power more mass-produced electric vehicles. Over the last 10 years, the price of lithium more than doubled and as for cobalt, it more than tripled over the last 3 years. The supply might come in handy considering that BMW CEO Harald Krueger announced last year that by 2025 the German company will be launching 12 pure electric vehicles which will bring the company’s tally up to a total of 25 in just 7 years. BMW currently sources the battery cells but it builds in-house its own battery modules. Also late last year, BMW announced an investment of 200 million euros in a new battery cell competence center, aimed at developing the technology further so that sustainable transportation can be achieved in the near future.